Poinsettias | Scott Key Center, Inc. 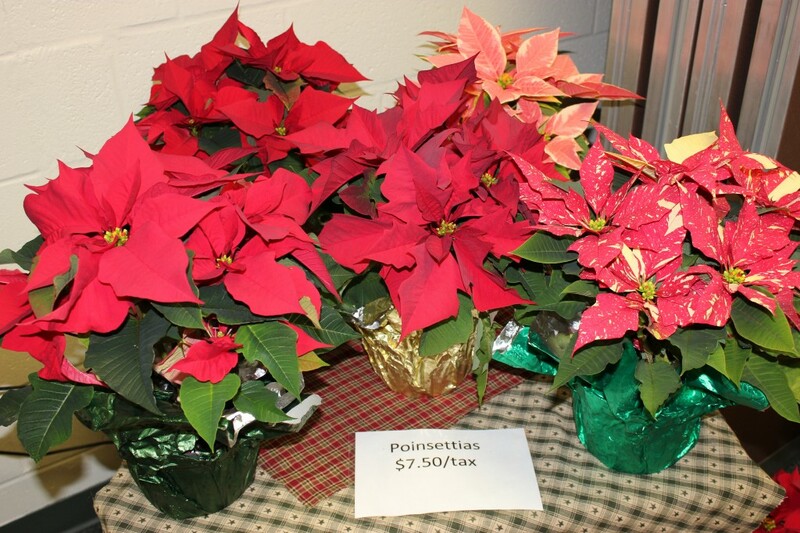 The Scott Key Center Garden Center has poinsettias on sale for $7.50 each. Stop by and pick up a few. ‘Tis the season.